Schools are closed for the week in February. Camps are a great time where kids can pursue all kinds of interests. There is no shortage of great options. We teach kids to code through robotics, web and game development, and programming fundamentals. We have MVCode clubs in Marin, Redwood City, SF, San Mateo and a pop-up location in Albany. We also offer camps and at-school programs. Register for a free trial. Wide variety of great camps available only at Mill Valley Recreation. During BADM School Year camps, kids have fun exploring creative themes and solving unique challenges that get them excited to explore STEM topics and try out new ideas in a hands-on way. Fused glass fun for everyone! No appointment needed. Just drop-on-in and within minutes you will be creating beautiful and functional fused glass art. With over 100 project from which to choose (or come up with your own) starting at $10, there is something for everyone. From first timers to experts, our warm and welcoming staff will help you find your creative spark. You can't buy them, you have to make them. So you come to the Poekie Nook and learn how to sew the little ones. But you really want a big, "Mama" one. So you sew and sew, until you are ready to make a "Mama", and by then you can hand-sew like a pro... and you can't stop making them... and you can't stop playing with them. This art camp will be full of art techniques, new twists and fun ways to use art materials to create amazing projects, and free choice time which includes wheel throwing everyday. Sculpting, graffiti art, ceramics, and mixed media are all explored. We design every camp week to be different, so if you have joined us for other holiday camps, your camper will explore all new projects. On "no-school days" and holidays we offer an awesome lineup of "Day Trips" or amazing fun at our newly enlarged center includes art room, tech center, library, Lego room, multi-purpose room, our famous indoor playground, outdoor activities area and more. Bring the fun and magic of Winter Camp. Campers will make new friends and reconnect with old ones as they play the day away. With swimming, music, arts & crafts, dance parties, jumpy houses and so much more, it's no wonder that kids are Happy Campers at the Marin JCC Camp! Our mission is to inspire a lifelong love for the outdoors and a basic understanding of the natural phenomena that drive our planet. Each program is designed to give children hands-on fun as they learn about the natural world in a fun, safe, and interactive way. When Mill Valley Public Schools are closed Funderblast offers camps for kids in pre-k through 7th graders. We have Thanksgiving Camp, Winter Camp, Ski Week Camp, Spring Break Camp and more! Whenever Fairfax Schools are closed Funderblast offers School Holiday Camps from 9am-4pm as Cascade Canyon School. We are proud to bring the variety that you love about the Bay Club to your little ones. 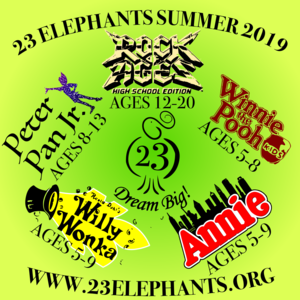 Whether it’s a full summer of fun or a holiday break, we’ve got Kids Camps for all ages and interests. From speciality camps like tennis and golf, to our traditional camps where kids will learn and discover, every kid will find the perfect fit to grow, meet new friends, and, most importantly, have fun! Have fun and learn gymnastics! Many COMMUNITY CENTERS offer camps during ski week. There are a variety of activities from which to choose from art, theatre, gymnastics, dance, sports, and more. 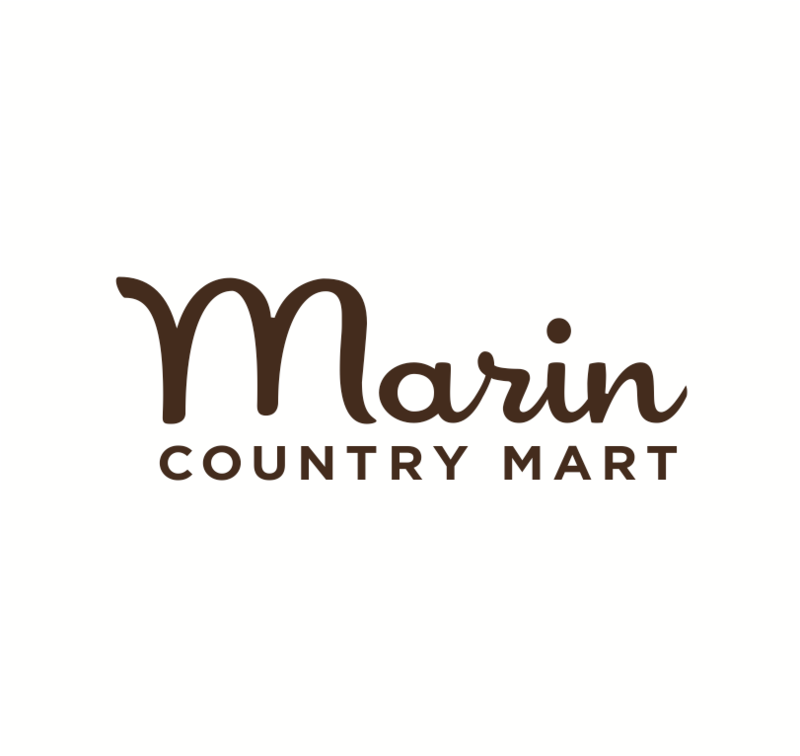 Here is a list of the community centers in Marin.